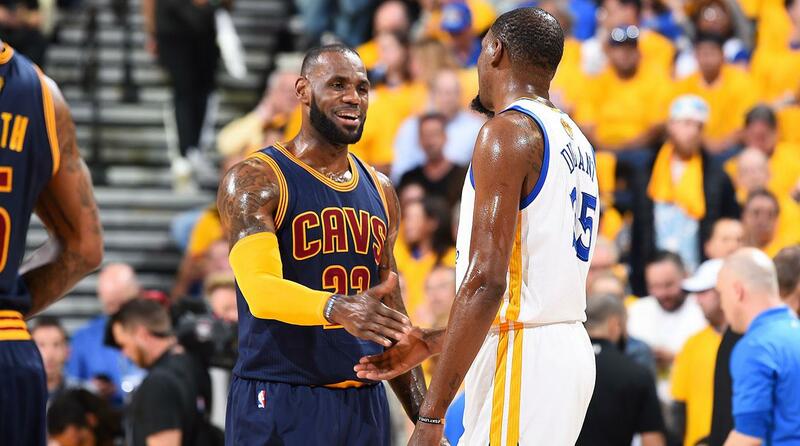 In an anticipated finals rematch of sorts, Christmas came to Warriors home ground and fought a revengeful Cleveland Cavaliers. Even with without Stephen Curry and with just off the injured list, Draymond Green and Shawn Livingston, the Durant lead Warriors staved off a hard fighting Lebron and the Cavaliers. Kevin Durant lead the Warriors with 25 points, followed by Klay Thompson with 24. That's already half of the total 99 at the end. The balance was divided almost evenly with the rest of the squad putting Cleveland at a loss who to guard, the Warriors outplayed them. On the Cavaliers side, Lebron should have done the scoring but instead finished with 20 points, leaving Kevin Love to have the scoring lead with 31 points. Lebron had 6 assists to the game and had the most turn overs with 7. His defense is still much to be desired and could not stop Durant going to the basket. In one Durant attack, he should have manned up to front it, but instead he simply watched and told Korver he should have done it. Lebron expected Korver to front an attacking Durant? Even with low scoring percentages by the Cavaliers, they kept the game close. It was only in the last minutes that we see them falter in the end. There were maybe a few plays that would have been fouls called against the Warriors but with Lebron's flopping ways, the referees might have missed some of those. We hope he plays better next time and get those correct calls. Merry Christmas Warriors and have a great holiday. For the Cavaliers, thanks for giving us a good game, better work harder next time around. With your showing today, looks like the Houston Rockets are our bets to beat the Warriors.